Armor Building Solutions has been the trusted source for stylish and durable hurricane protection, shutters and screen enclosures for more than 20 years. Your home is more than just a shelter, it is a place where you find peace, comfort and most importantly—family. Protect your most valued possession with the help of Armor Building Solutions. We manufacture and install customized and high-quality exterior shutters, screens, and hurricane protection in the South Carolina Lowcountry. As a full-service home improvement company, we design, manufacture, and install all of our own premium products, delivering the cost-effective savings direct to our customers. Since 1996 we have built our company on a reputation of professionalism and an unmatched level of customer service within the industry. We specifically employ only the most experienced professionals to handle our client’s home renovation solutions. From screen rooms and exterior shutters to strong hurricane protection, all of our products can help preserve your largest and most valuable investment—your home and family. We currently service customers throughout the coastal Southeast, including South Carolina and Georgia, all with a dedicated local staff. 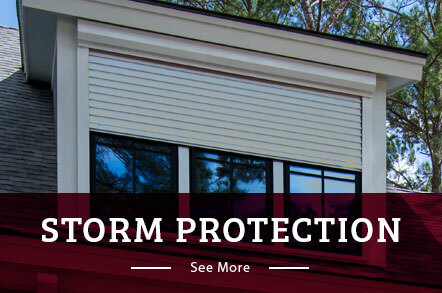 At Armor Building Solutions, we proudly stand behind our work and strive to provide you with the best screen enclosures, storm protection, exterior shutters and retractable screens. In addition to great service, we believe an educated customer is a great customer. We will answer any questions to ensure that your project is an enjoyable one – from concept through completion. To ensure customer satisfaction, every job we undertake is inspected and approved personally by the owner of Armor Building Solutions. 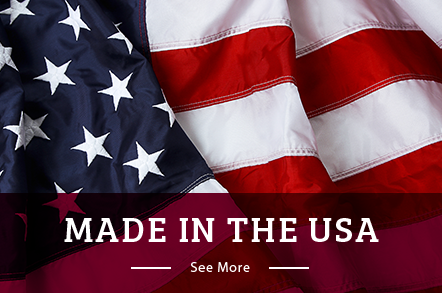 We look forward to providing you with products that meet your every need and surpasses all of your expectations. We are one of the largest and most experienced manufacturers of storm panels, accordion shutters, roll-downs, Bahamas, and colonial shutters available on the market today. As a result, our customers obtain the highest level of hurricane security available at the most affordable price. From homeowners to luxury custom builders, we will work with you to design the best storm defense, screening or decorative shutters. We are able to accommodate any size order, large or small, commercial or residential, and answer any questions you may have during the process. We guarantee that you will have a quality experience when you choose us to safeguard your structure. Screens to Fit Any Size/Shape Openings – Lanais, Entryways, Walkways, etc.